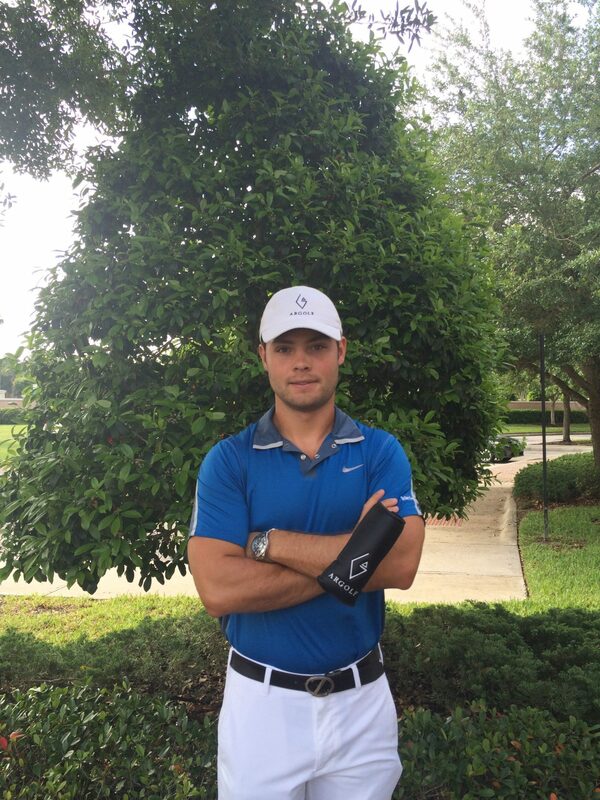 Professional golfer Luigi Zenere is a member of Monte-Carlo Golf Club and an All Square ambassador. An avid user of the App ever since the platform was launched, he took some time out to share his favourite memories and tell us about the courses he loves to play. My dad introduced me to the game when I was five. You are a member at Monte-Carlo Golf Club, can you tell us what makes your club so special? The club has a fantastic view of the sea stretching from Italy to Saint Tropez. I’ve been following the App ever since the founders were chatting with me about their ideas when we met at a tournament in Iceland. I think the idea is genius and I was honoured to become an ambassador for the brand. It’s great to find out what other golfers are saying about nearby courses and to find out more about the courses you should be playing. I’ve had so many great experiences on the course that it’s hard to pick a favourite. Iceland was fun, while my first professional win on a minitour was also great. As a professional player I travel to around 25-30 events a year, so I tend to be out on the road for around 30 weeks out of the year. I love playing in Florida! What are your 3 favourite courses in Europe? the UK? the US? Europe: Golf du Chateau de Taulane, Emporda Golf Resort, PGA Catalunya. UK: The Old Course at Saint Andrews, Frilford Heath and Wentworth (never played but love the design). US: Isleworth Country Club, Trump Golf Links at Ferry Point, and I love my good old ChampionsGate. My next stop is Haushlag Golf Resort in Austria where I’m playing a tournament.